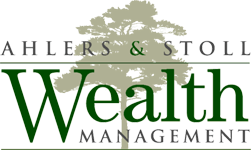 Ahlers & Stoll Wealth Management is a comprehensive financial planning and investment management firm. 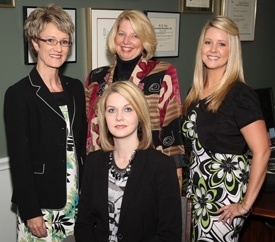 Led by Pam Ahlers, CPA, CFPⓇ (Certified Financial Planner ™), our goal is to educate our clients about the basic concepts of financial management, prepare them for retirement, and protect and preserve their lifetime savings. We emphasize personal service and plans designed specifically for your individual situations. Additionally, as a CFPⓇ, Pam is held to a higher fiduciary standard in providing client solutions than registered representatives in the securities industry. Pam graduated with a Bachelor of Arts degree in Anthropology and a Bachelor of Science Degree in Accounting from the University of Houston. Her vision in founding Ahlers & Stoll Wealth Management was to help others achieve financial success. Her primary purpose is to create a personalized program for each individual client that can give them the chance to have the lifestyle that they deserve. Pam understands the importance of financial freedom and having time to live life without having to focus on ways to make it happen. 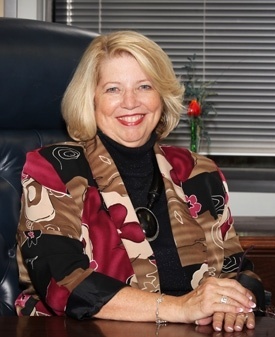 Pam is a frequent speaker at local business organizations and is an active member of the Financial Planning Association, Texas Society of CPAs, and the Federation of Houston Professional Women. She is a master elite advisor with Ed Slott and is one of the top ten representatives with her broker/dealer. Pam lives on Lake Houston with her husband, Leon, two dogs, and three cats. She is a long-time volunteer with the Houston Livestock Show & Rodeo and in her free time enjoys being on the lake, traveling, and reading.